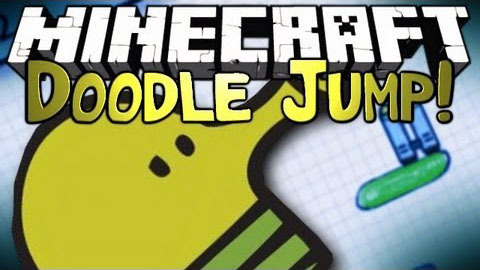 Doodle Jump in Minecraft. 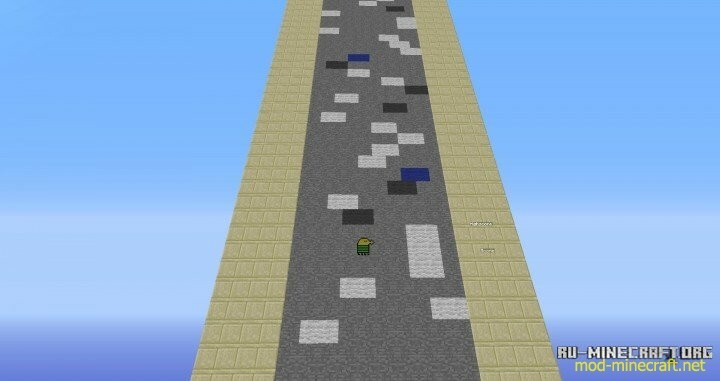 A recreation of the android game Doodle Jump in Minecraft. The whole mini game is based off the actual game itself and the objective is the same.